Homemade, handcrafted and decorated with care and attention to detail to ensure your cake is a striking addition to your wedding. 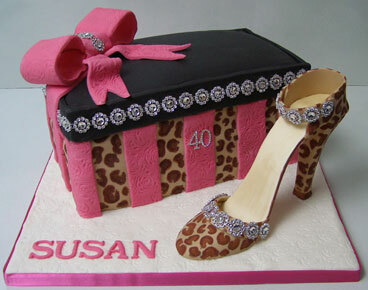 are perfect for any occasion from birthdays to anniversaries. Gents and boys celebration cakes. 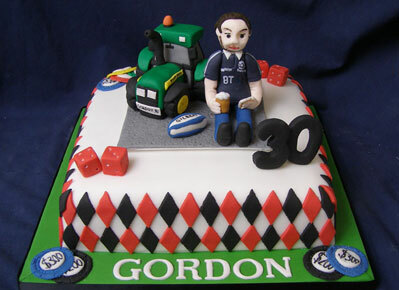 We can make a wide selection of gents cakes to celebrate that special man in your life. are a little taste of heaven and come in three delicious flavours. Choose from vanilla, chocolate and red velvet. 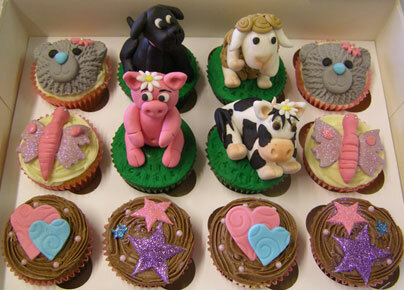 We also do gluten and dairy free cupcakes. 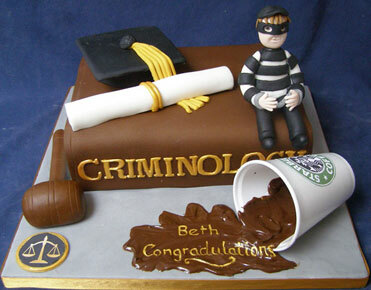 graduations to retirements, we can create a cake for your special occasion. 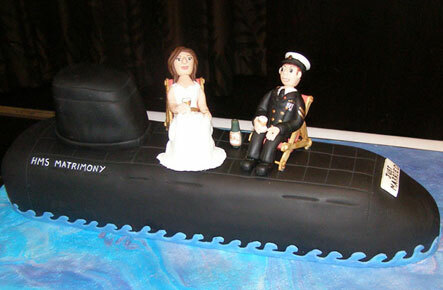 and deserve an extra special cake to mark the occasion. 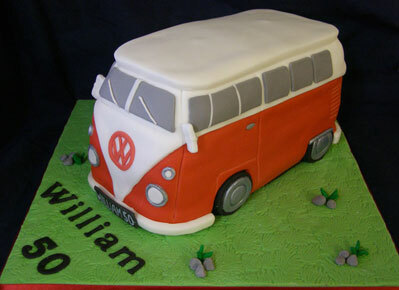 We can make a wide range of vehicle cakes, working from your photographs. All of our cakes are made with local free range eggs and locally sourced ingredients where possible. A wide selection of delicious flavours are available. We can accommodate your dietary requirements. If a flavour is not listed please ask as we may be able to do it for you. Lemon, Orange, Red Velvet, Chocolate, Carrot, Diabetic and Gluten/Dairy Free Cakes also available. Traditional Fruit cake is used for Wedding, Anniversary and Christmas Cakes. (A minimum of 5 weeks notice if ordering Fruit Cake as made to order). 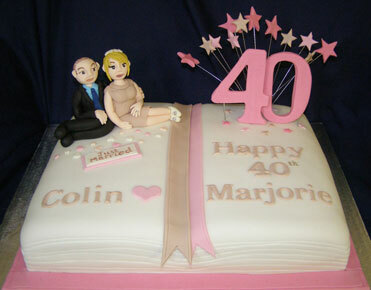 Contact Moira today to discuss your cake.